Do your bit & get baking ! DO YOUR BIT AND GET BAKING!! 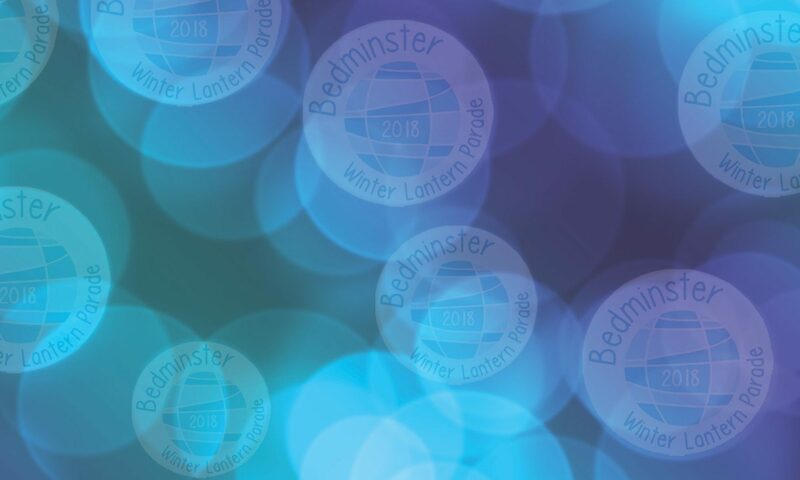 We’re very pleased to announce that a dedicated group of volunteers and local organisations has raised £7000 of the £10,000 needed, and the BWL steering group have taken the decision that the autumn term project in 7 Bedminster schools will go ahead, and once again culminate in a spectacular illuminated parade – this year on Saturday 7 December. – shop at Asda and make sure you get a green disk at the checkout to put in the collection bin at the Customer Services Desk. If BWL gets the most disks, we’ll raise £200!! – come to a Tea Party on the lawn of Watkins Solicitors – Saturday 17 August, 2 pm – 5 pm. (Opposite North Street Green, on the North St/Luckwell Rd roundabout). If you can’t do any of those things, how about holding a tea party of your own and charging friends and colleagues £5 as a contribution to the BWL funds?